Sat……Nov 27, 2010….A chilly day for sure, 19F this morning, 35F for the high……Guided Michael, Charles, and John Surles today, we landed about 30-35 altogether plus one beast of a citation rainbow over 20" caught by Charles….it was huge. 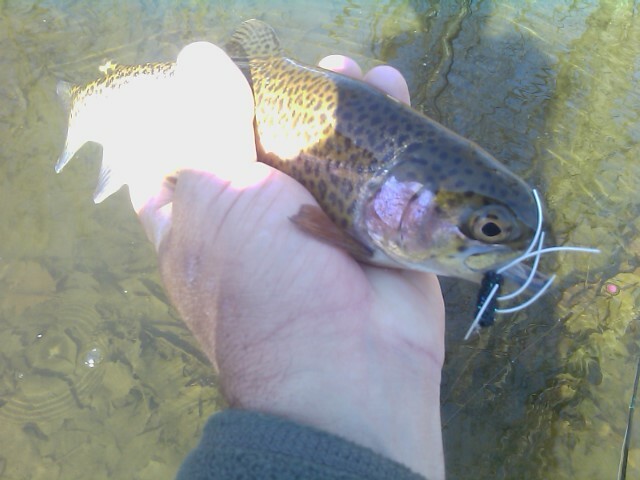 We had good success nymphing—-Gold Nuggets, Flexi Stones, and Bead Head Sparkle Midge Emergers worked well. Today was not only cold but NW winds over 20mph most of the day. This will be short-lived but we have kicked off the cold weather season with a bang……Have a great weekend! Sat Nov 27, 2010….Quite a weather change for sure, 25F and wind of 20-25 out of the NW…..brrrrrr but we have been slaying them. Fishing with ice in the guides. 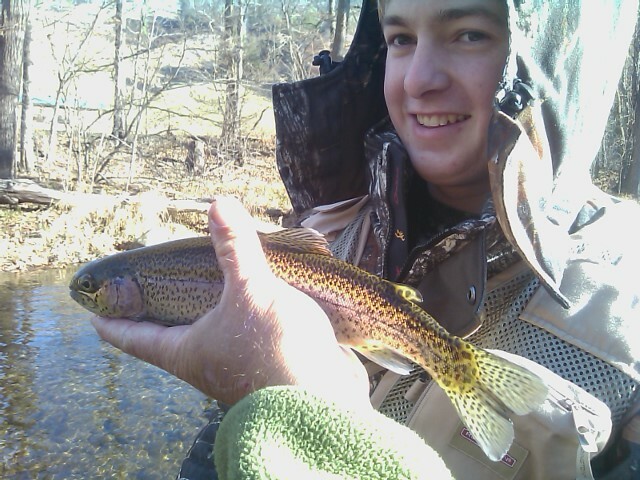 Guiding Michael, Charles, and John Surles, put a dozen to 15 in the net so far and one mega beast of a rainbow. Its warmed up to 35F, headed to another spot….More to come! Fri…Nov 26, 2010…….Black Friday……not hardly….Wet Friday maybe….but wet is good as we are getting some welcome rains in the High Country. The fishing has been good, but will only get better with the rain. Starting to see tons of Blue winged Olives, and they will be around all winter. The other flies we have been doing well with is stonefly patterns in various sizes. Headed out Guiding Charles Surles and two sons tomorrow—-I am expecting a banner day. Two bits of info, one is that we are offering Gift Certificates for Christmas that can be for trips, lessons/instruction, or flies. The other is I am planning a kick off to winter Escatawba Day Trip on Dec 15 and are offering a special one time price of $195. Have limited slots, if you or anyone you know of might be interested please let me know by email or call me at 336-944-3628. Thurs…..Nov 25, 2010……….Happy Thanksgiving to you all….! Returned late yesterday from a trip and man was it awesome……Guided Jeff Chalmers from Summerfield,NC and we had a field day to say the least. 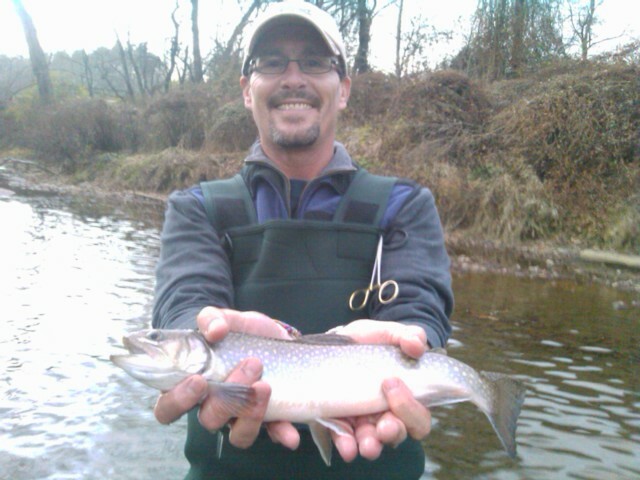 We put between 50 and 60 rainbows in the net, and caught one citation brookie. The bit of rain helped the fishing where we. We caught a lot of fish on double and triple nymph rigs, and with the onset of cold weather we are beginning to pick up some fish on larger patterns as well. Jeff did a great job of mending and line control..which is necessary for success where we were due to the tricky currents and deep slots. The picture with this post is Jeff’s impersonation of Clint Eastwood ……armed with two rainbows. It was a great day and have some openings coming up. I guide lots of places that offer great winter nymphing like what we had today……Let’s Go Fishing! Wed …Nov. 24, 2010……What a beautiful morning, we are having better weather than yesterday by a long shot. Guiding Jeff Chalmers today, the nymphing is great today after the rain….put 20 fish in the net so far….should be an excellent afternoon…more to come! 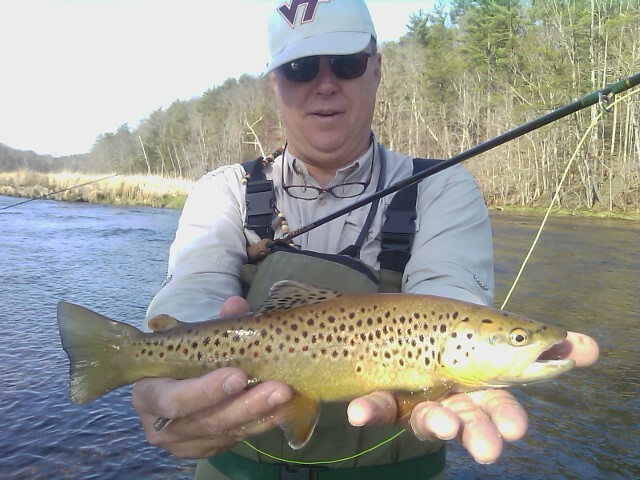 Tues…..Nov 23, 2010…….Spent the day on the South Holston with Mike Workman and we got both challenging weather and rising fish that were maddeningly selective. 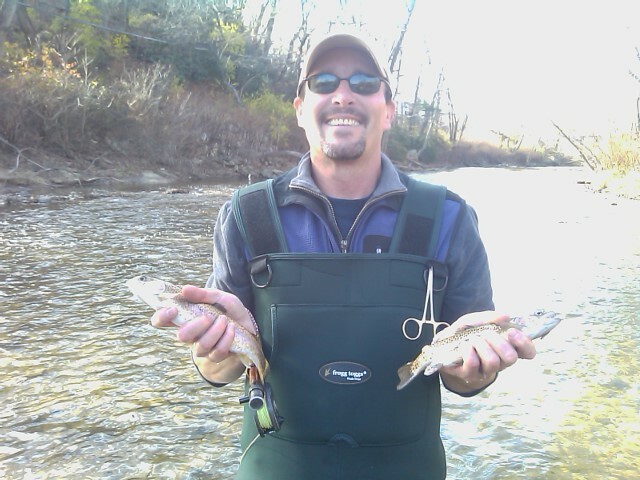 It was good to me, always fun to fish wild, rising fish and some of today’s fish were 18-20" . We got a blanket sulphur hatch……..what an understatement. 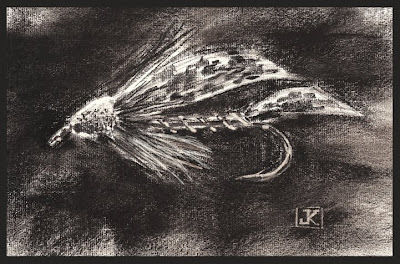 It was so heavy that for an hour or so the fish would not eat your bug because there were so many naturals. After the hatch fizzled out we went to another area on the river and caught a blue winged olive and cranefly spinner flurry—-it was pretty good. We had some heavy showers on the TN side of the mtns, and it was chilly as well. I guess maybe about 20 fish is what we managed but quality fish again, several 16-19" range and the first a brown right at 20". Caught all our fish on dries. 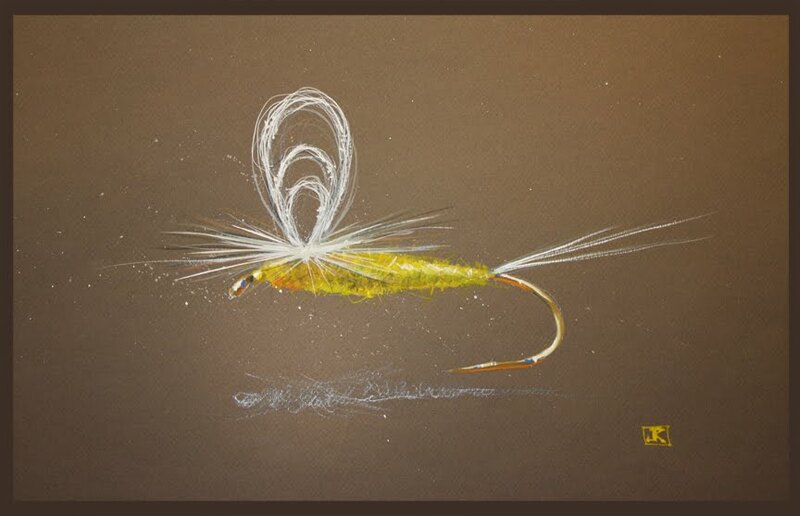 Cool weather and some great BWO action is developing and after the sulphurs are gone it will be bwos and some great small fly dry fly fishing. Guiding Jeff Chalmers tomorrow, have a great evening and Happy Thanksgiving! Tues…Nov 23, 2010…….Sulphur duns blanketing the water, and we watch as another large snout pokes up through the foam line in front of us……its November. ……right? Clients Bob Ziegler and Alan Adkins and I had hours of it yesterday and its still going strong. We topped it off with a nice bwo flurry at the end. 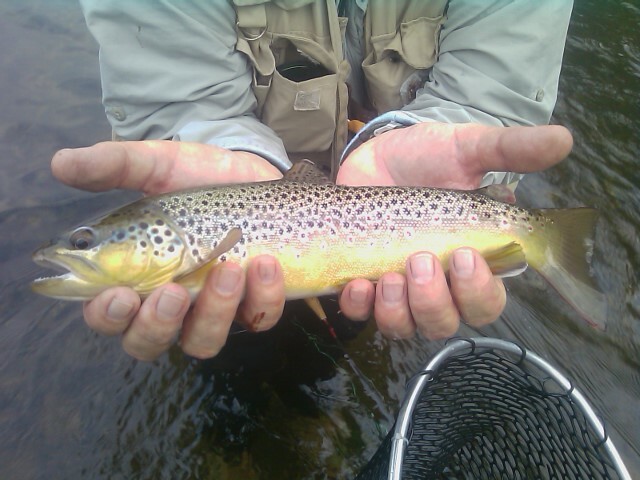 We put about 20-25 fish in the net, and some large fish too up to the 18-19" and had a brown about 21-22" take a dry….wow. Heading out today guiding Mike Workman and we are looking to partake of more of the same. Will have more to come—-have a great day! 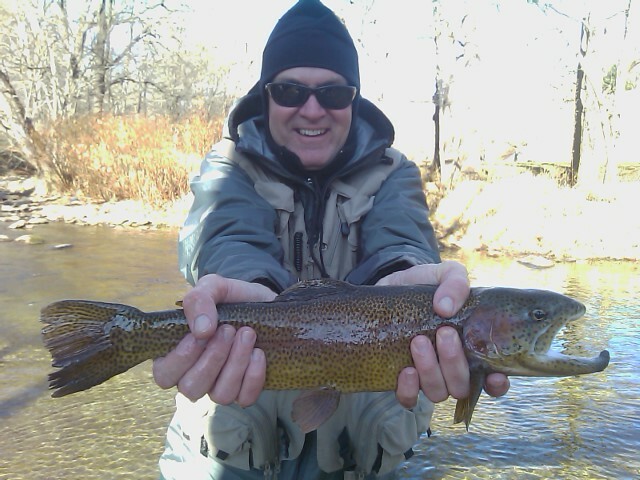 Challenging Day But Some Nice Fish…..
Sat…Nov. 20, 2010……Had a challenging but fun day on the SoHo yesterday guiding Anthony Hipps and Bob Schwirzke, we had all day dry fly fishing midges and bwos to start, the one of the heaviest sulphur hatches I have ever seen in November. The fishing was tough because there were so many bugs your bug didnt stand a chance of being noticed. We still caught some fish up to the 17-18" mark, and ended the day with a nice bwo hatch and cranefly spinner fall downstream. The last spot we finished the day with a bunch of wild browns up to 16" and a total of maybe 30 fish, but all nice fish. In the mix was a 19" rainbow, several large browns, and two fish that broke off that would have pushed the 20" mark….and yes they ate dry flies…….it was like the South Holston of old in terms of selectivity but I loved it….and so did Anthony and Bob. 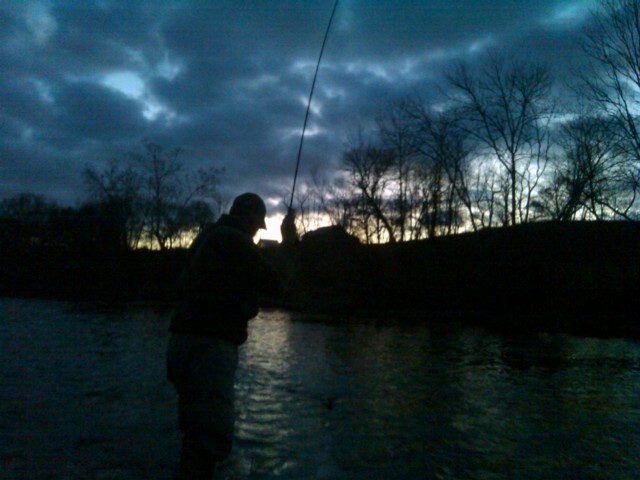 The river is rocking along, and the entire month to come should offer more of the same….Lets go fishing!!!! Fri..Nov 19, 2010……Great weather today just a splendid fall day. 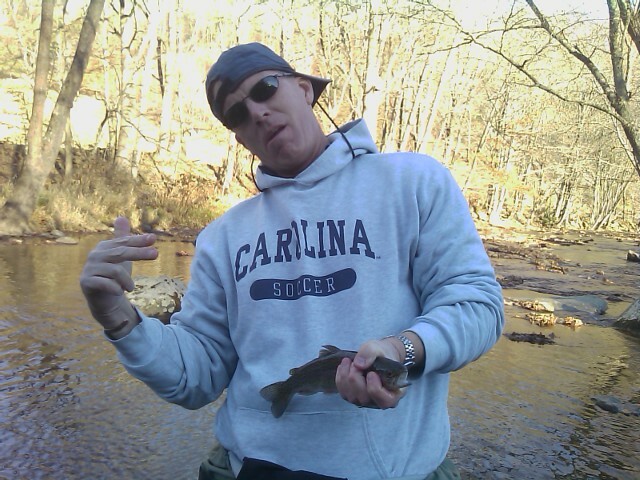 It was cool but nice and the fish were very cooperative. Did a 1/2 day fishing to celebrate my birthday and rode along with Len Worsham and Brad Ball. 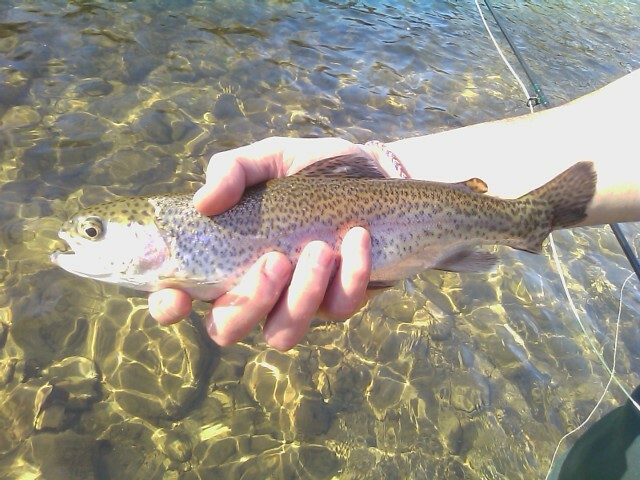 We caught probably 30-35 and four large fish, including three large rainbows and one brookie. The low water and small fly fishing continues as water levels are settling back to what they were before the last round of rain. Guiding Anthony Hipps and Bob Schwirtzke of Fayetteville, NC on the South Holston tomorrow and will have more then…Enjoy your weekend!